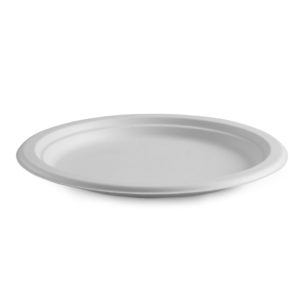 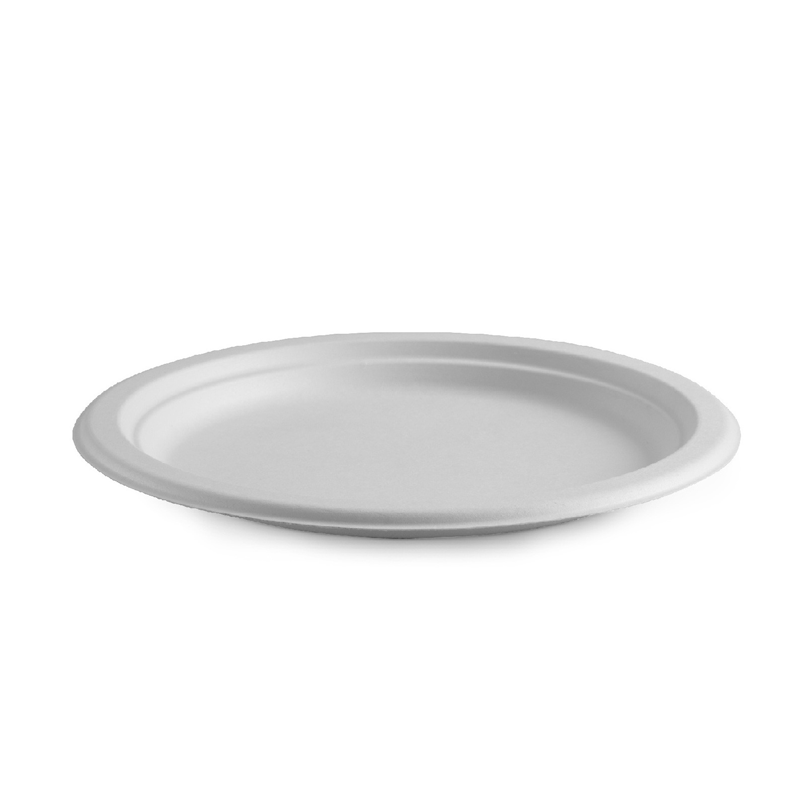 This chlorine-free range of disposable tableware is made from sugarcane pulp, and is a by-product of the sugar industry. 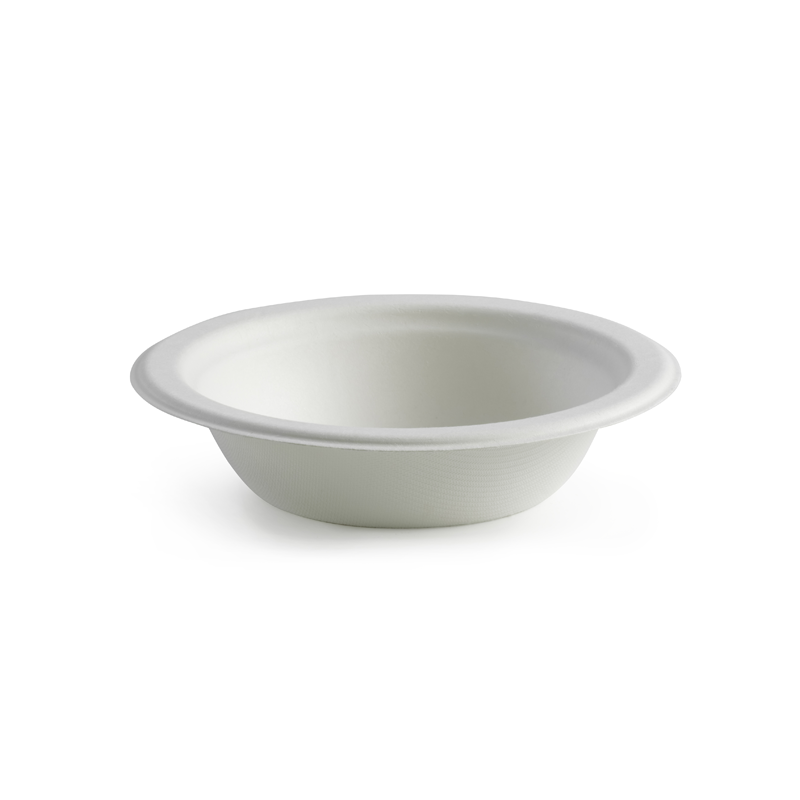 EcoWare offers outstanding flexibility, and is 100% biodegradable and compostable. 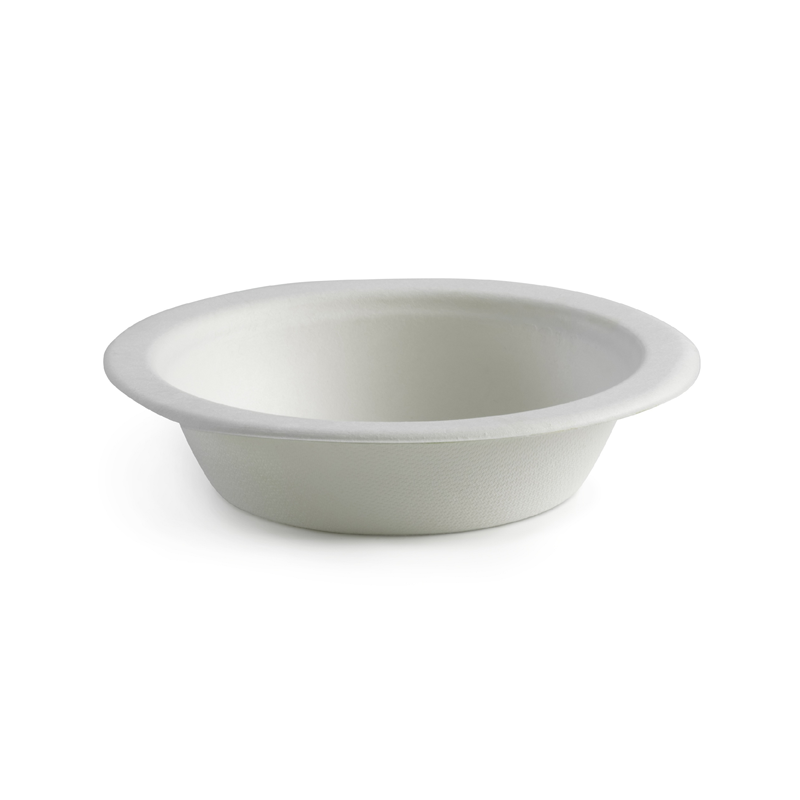 Suitable for hot and cold foods, EcoWare items are also microwave- and freezer-safe.